Tea lovers enjoy consuming their tea—but they may choose to prepare and drink it in different ways. 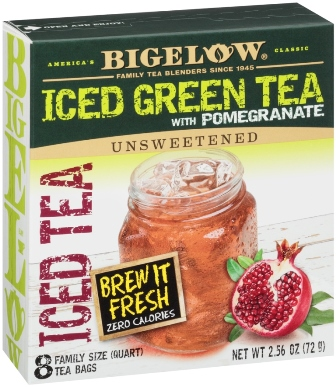 Many like the convenience of the tea bag, others enjoy iced tea, and some prefer their tea loose. 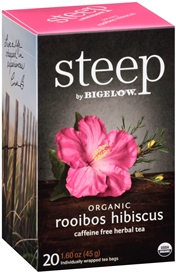 There’s also a tea sachet (which is loose tea in a biodegradable bag) and even K-cups for consumers who really want convenience. 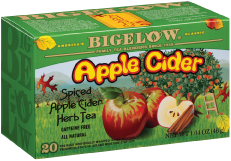 Bigelow Tea takes pride in giving you that perfect cup … any way you want it.